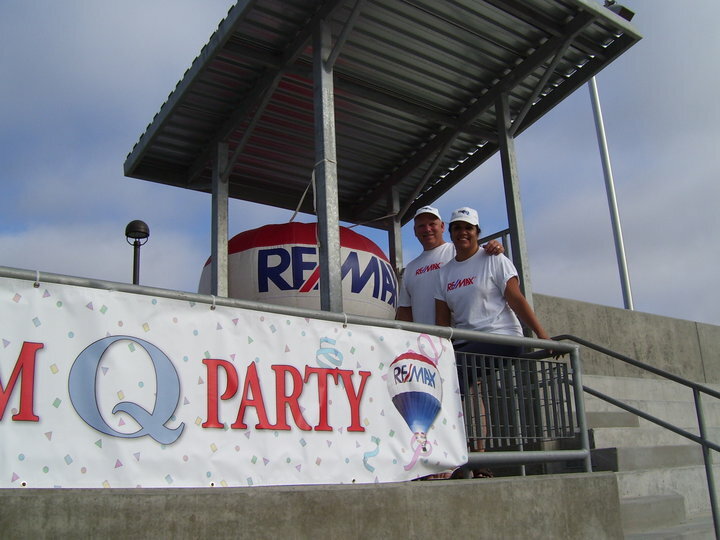 Team Q participated in the 4S Ranch Connect Carnival on July 4th. 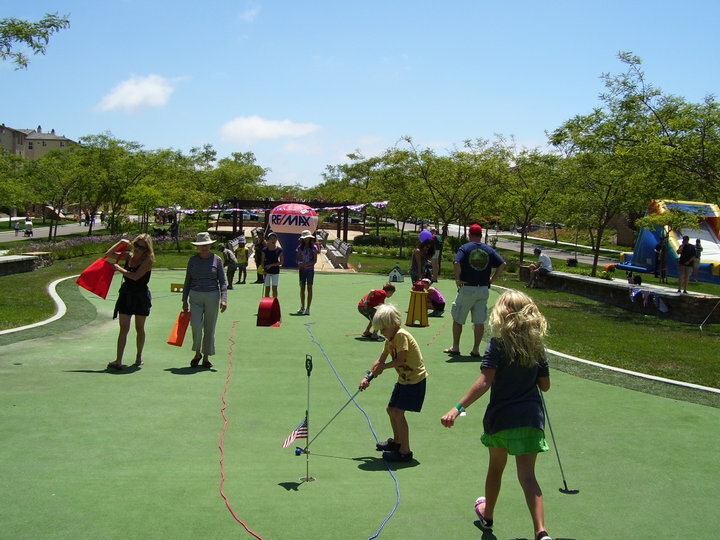 Team Q sponsored the Putt Putt Golf Station held in Linear Park in the heart of 4S Ranch. 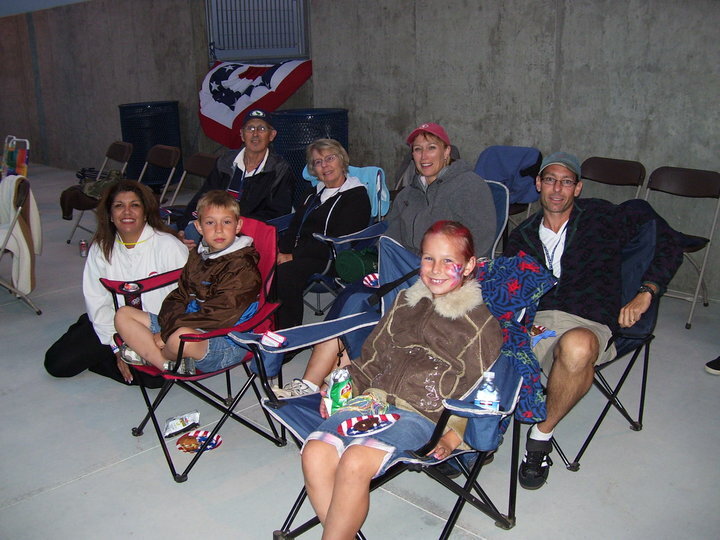 Team Q clients were then invited to the fireworks show at Del Norte High School and given entrance to VIP seating and parking. A good time was had by all! 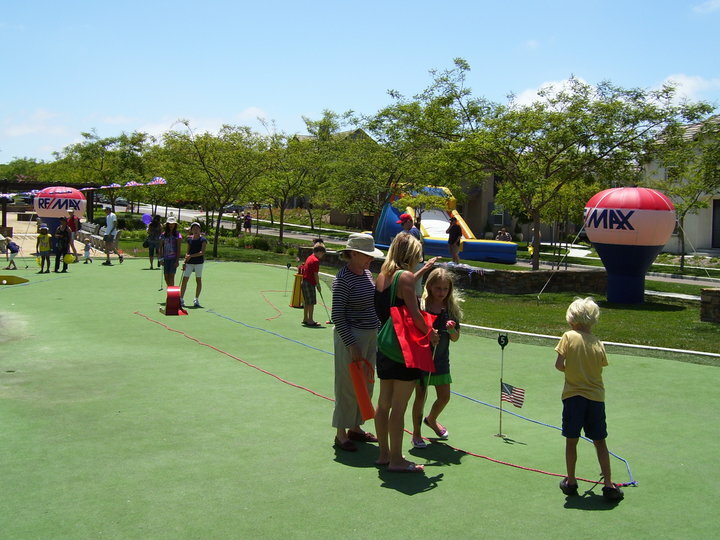 Click here for more pictures of the 4th of July Event!